Watch here, and get the special here! Kate and I are super proud of this and can’t wait for you to see it. Don’t forget to pre-order by May 4th to get 10% off. (Use the promo code GO at check out.) Premieres MAY 5TH on Vimeo On Demand. 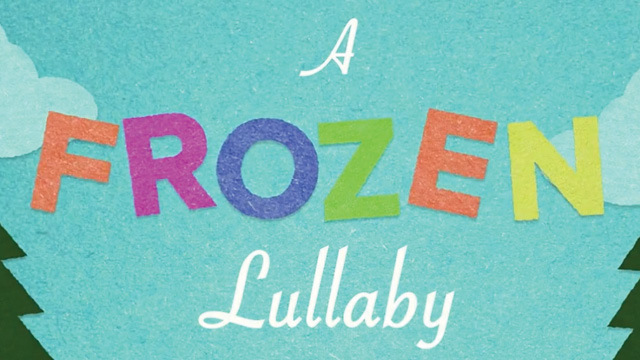 We are so excited about our upcoming special, premiering on Vimeo on Thursday, May 5. 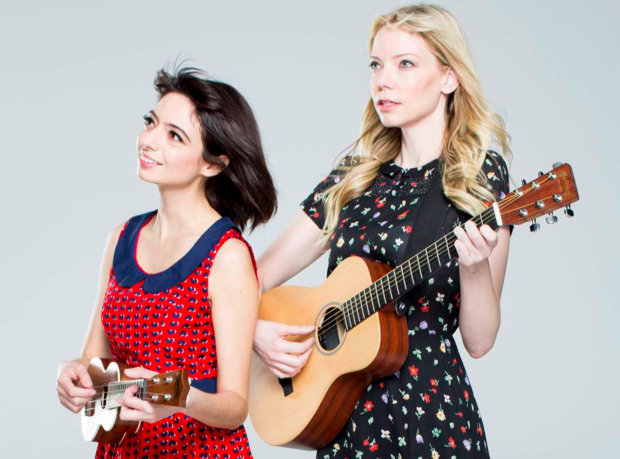 Garfunkel and Oates: Trying to be Special is full of songs, stories AND SURPRISES. Don’t miss it. Tell your friends. Hey! 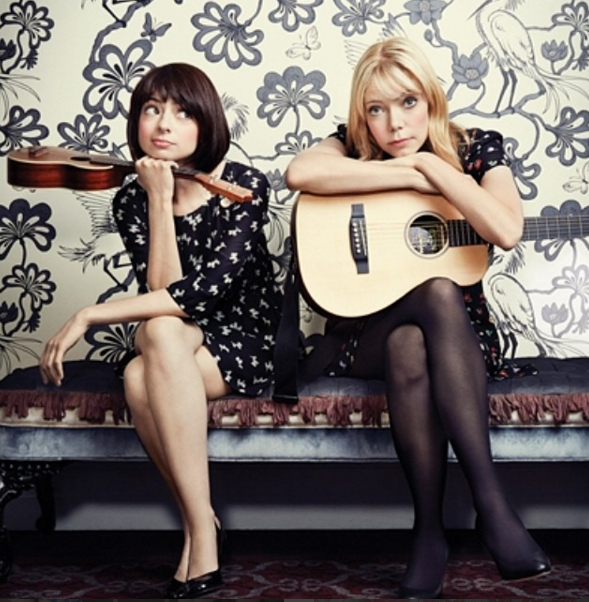 Garfunkel & Oates is heading back to Vegas on November 7th for another performance at the Venetian! Get all the info and buy tickets here. Garfunkel and Oates in Vegas. Ah Vegas in Spring. We’ll be there. Will you? 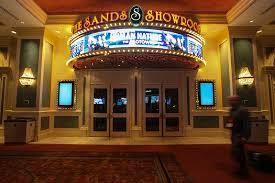 Join us on March 21 at 9:30 pm at the Venetian. Sneak Peek at Tonight’s All New Episode of Garfunkel and Oates Featuring Steve Little! 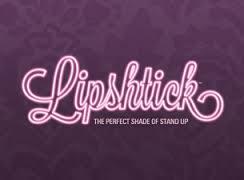 Check out this clip from Garfunkel and Oates and see the amazing Steve Little as “Dennis the Heckler”. Tune in tonight for the full episode on IFC! Here’s Garfunkel and Oates magically sweet song about marriage equality from last nights episode! In case you missed it, the episode is airing again 11:45 AM (ET) Saturday and 10:00 AM (ET) Sunday!